The fact is you will be providing feedback or delivering bad news more than you are giving good news and therefore you need to have a framework that will support you through this process. 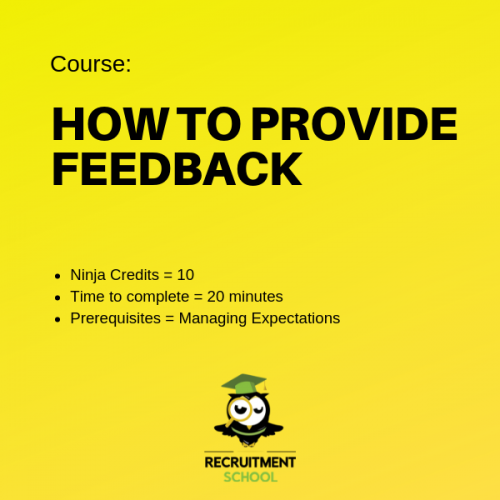 This lesson will teach you how to deliver feedback properly. 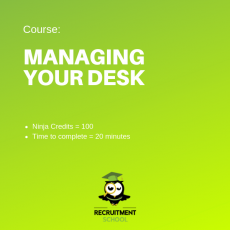 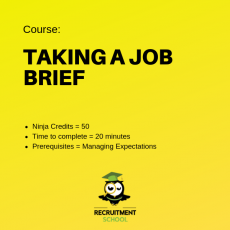 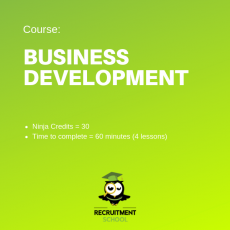 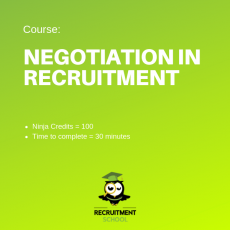 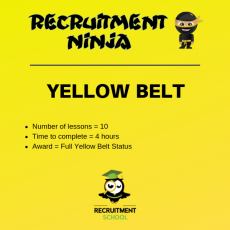 The lesson comes with a workbook which is a PDF version of the course which you should download prior to starting the training.